Watching the clock tick down the final seconds until midnight, many of us- Childers Orthodontics included- feel nostalgic about the passing year and hopeful about the new one to come. 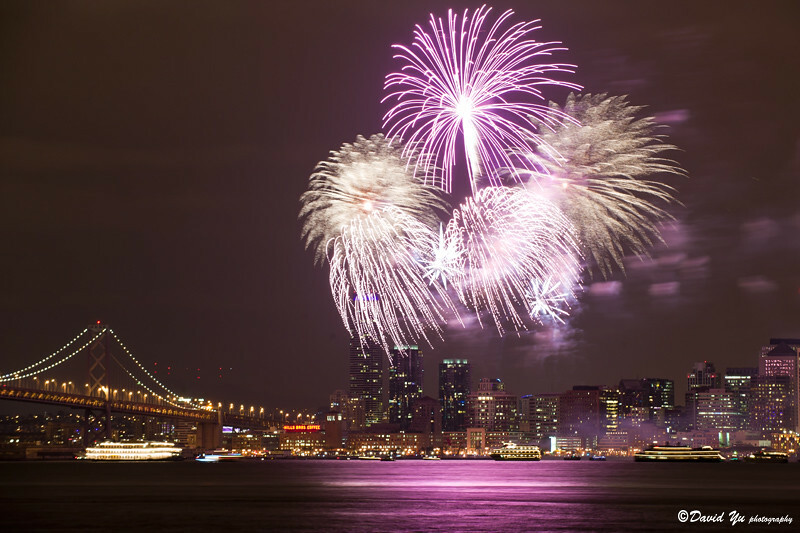 New Year’s Eve is one of the most widely celebrated holidays in the world, with over-the-top celebrations taking place in dozens of countries. The Gregorian calendar, which is widely used in Western nations and around the world, was implemented in 1582. Since that time, December 31st has marked the final day of the year, with midnight heralding the beginning of a brand new year. Whether you plan to stay in Benton, Harrisburg or Herrin, IL, or head out into the crowds to watch the ball drop in Times Square, New Year’s Eve is a time to enjoy friends and family. Send your loved ones well wishes for the New Year, and look for that special someone to share a midnight kiss with for good luck!